【2018 Newest model】Comes with New Rockchip RK3229 Quad-core Cortex A7 1.5GHz 32bit, which is high performance CPU known for a fast speed. 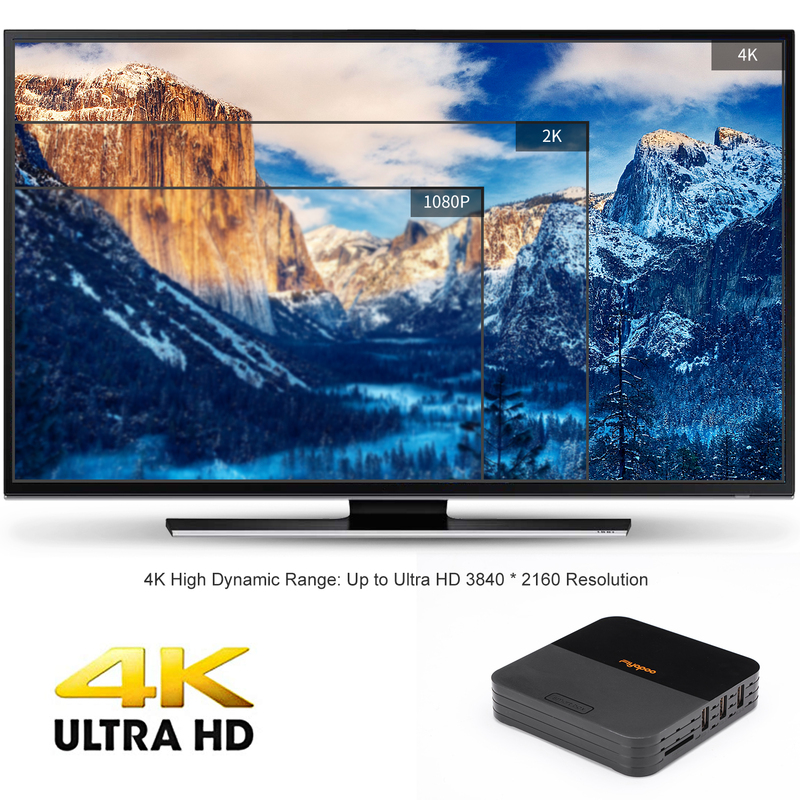 And it is perfect for 4K video solution with its Penta-Core HD Graphics GPU. 【Powerful hardware setting】It runs on the Android 6.0 OS, which is stable to use. 1GB RAM 8GB ROM advantageous in performance, security and reliability, also gives you more space to enjoy your entertainment. 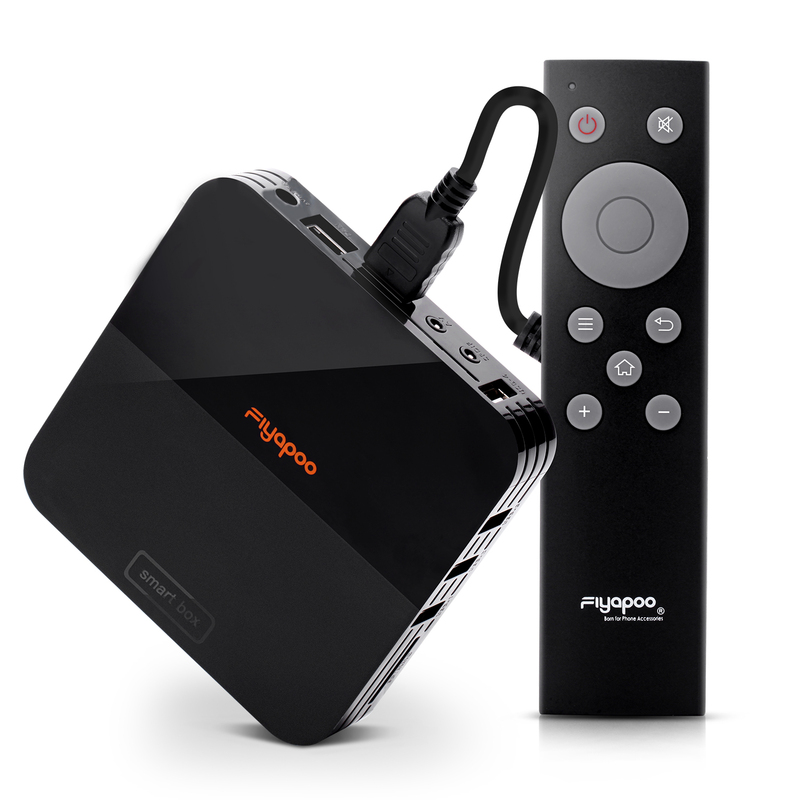 【4K x 2K decoding】It is a media center which enables you to access tons of videos in a more convenient way. 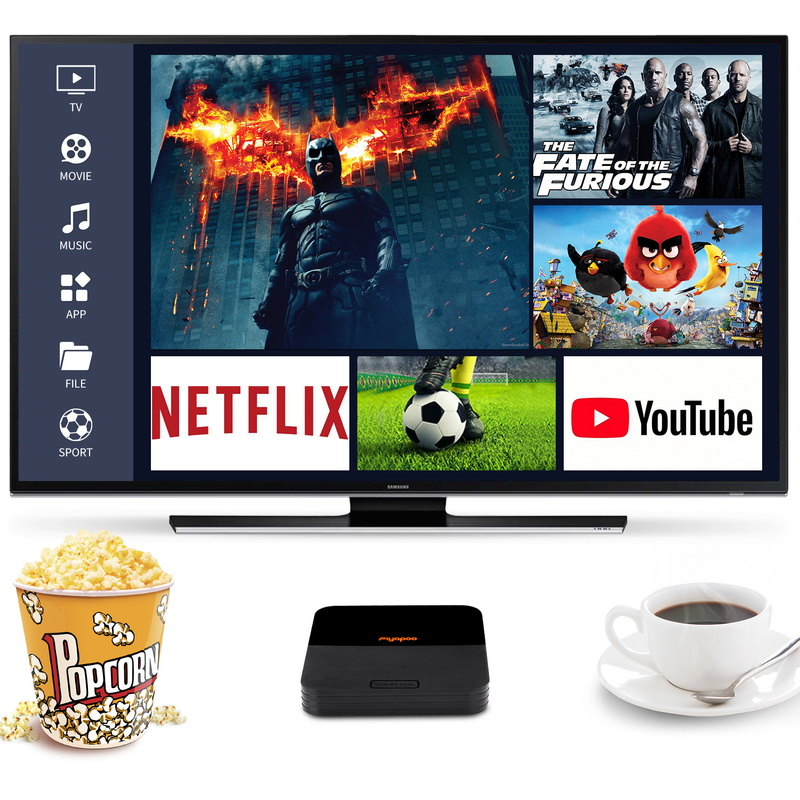 Furthermore, you can manage and enjoy tons of HD movies,TV dramas and more videos on demand whenever you like. 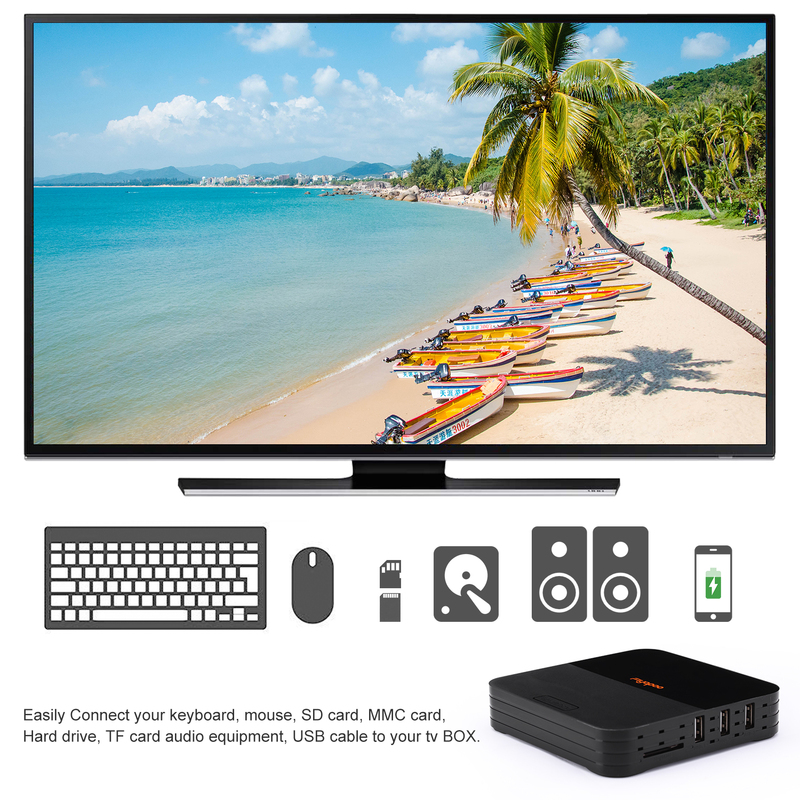 It is worthwhile for you to possess this TV box because it has more powerful functions for you. 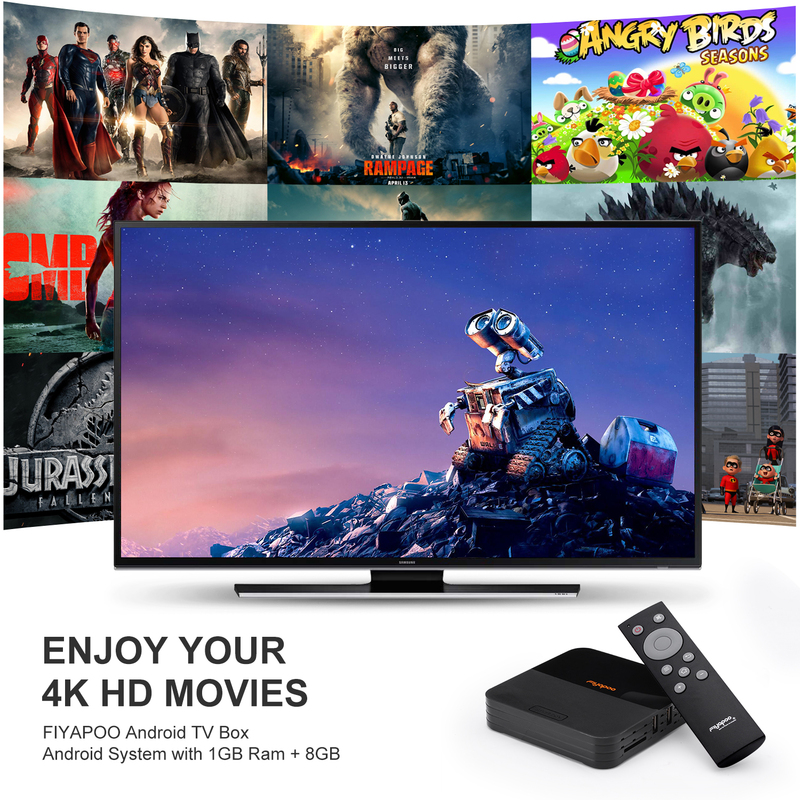 【Practical Home Video Player】It is a practical home TV Box, no more buffering or delays with 2.4G WIFI connecting, you can enjoy all your favorite movies, TV programs. 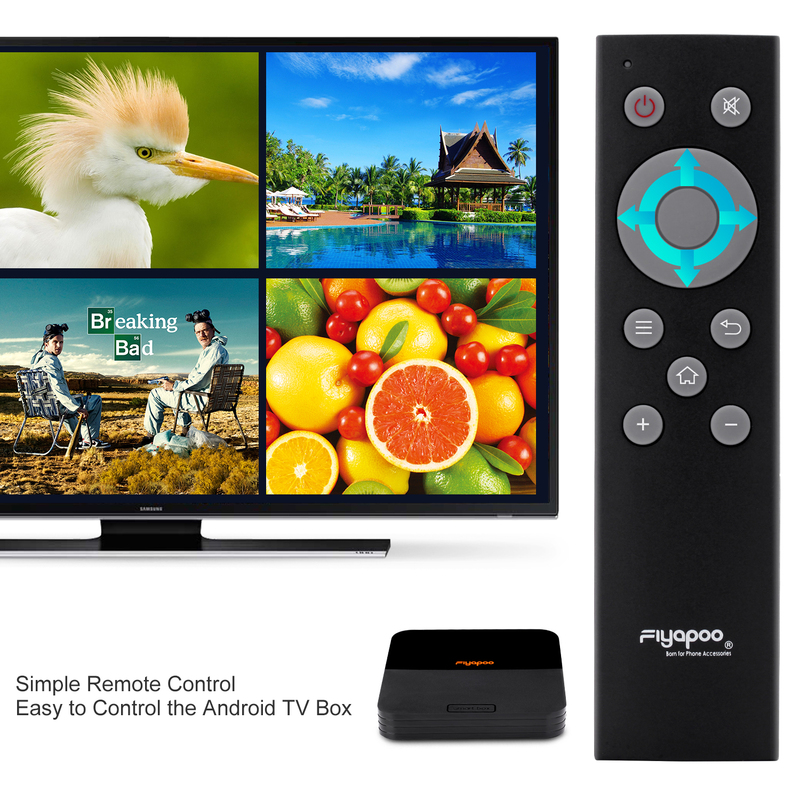 It supports DLNA, Miracast, Google TV Remote,LAN,3D Moive,Email,office suit etc. 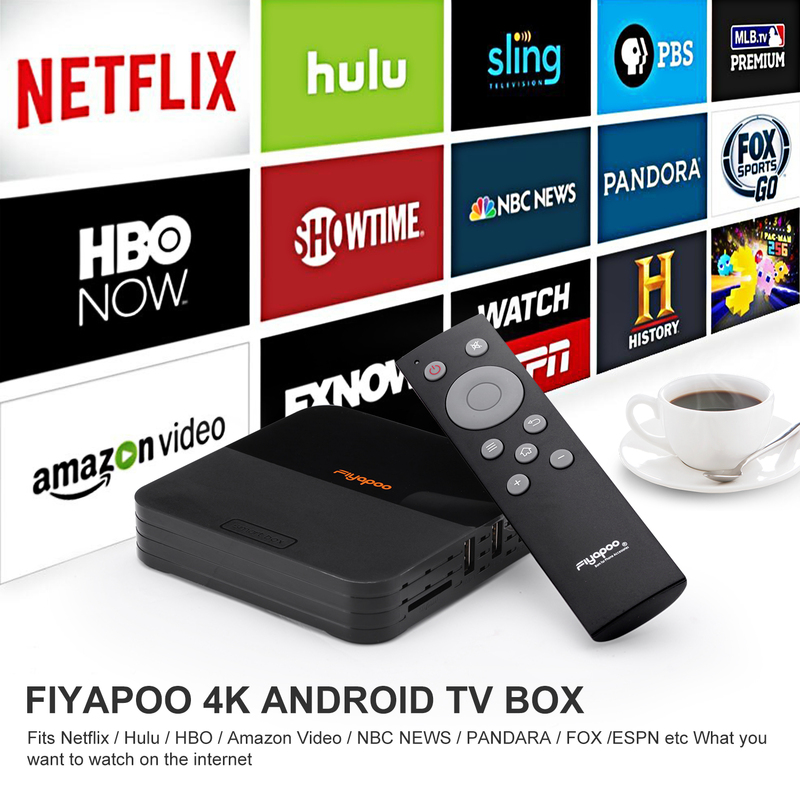 【Easy to operate】Just plugged in with an ethernet cable directly, then ready to enjoy 38 million movies, TV episodes,song,books,apps and games.